I have no words to describe how happy I am to get this! It’s more beautiful than I can imagine; I have not stopped looking at it since i put it on! 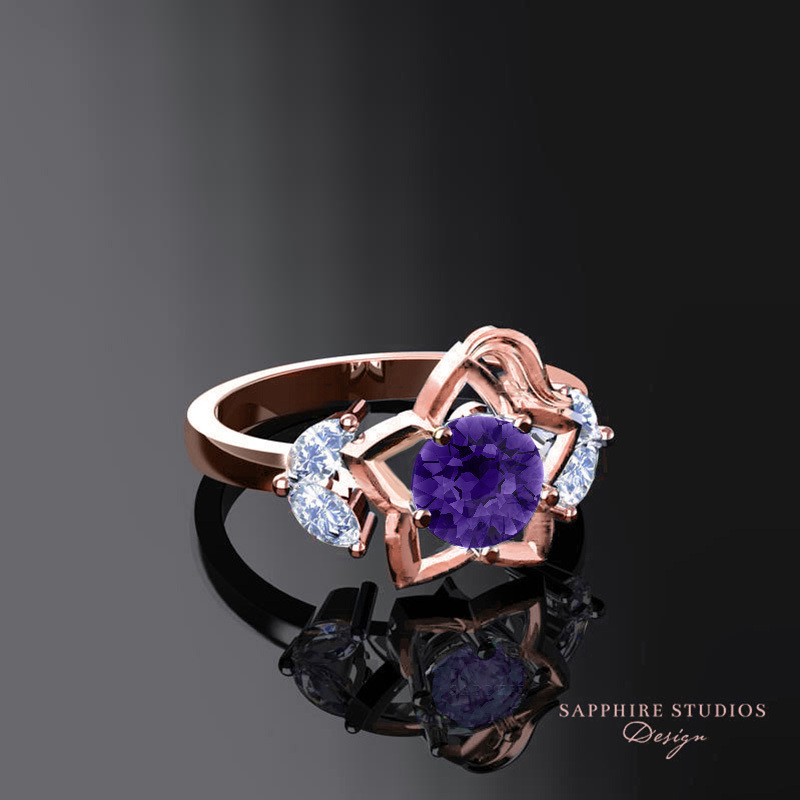 This ring caught my eye because it was one of the first I have seen based on Kingdom Hearts; I was even happier to find out that the rings can be customized. Sapphire Studios were great to work with and very quick to respond to any questions I had. I was surprised at how quick they made it and took less than a week to get here from the time they shipped it. Not to mention that the packaging is completely gorgeous! Many thanks to Sapphire Studios for this amazing ring!